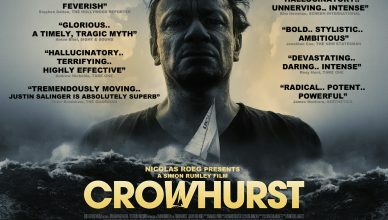 If you missed it, my movie, the critically acclaimed CROWHURST is now on Amazon Prime! CLICK HERE TO CHECK IT OUT! 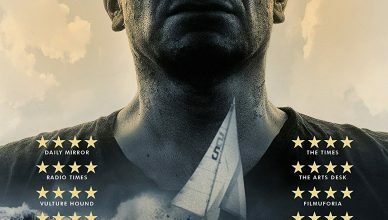 Delighted to see CROWHURST is in the Guardian’s list of best films of the year (so far!)! 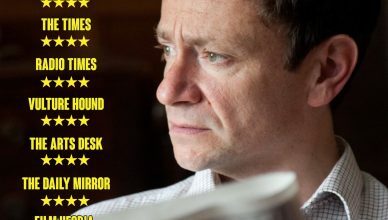 I’m delighted to say CROWHURST is nominated for several awards at the Romford Film Festival! Good luck team! I am so delighted to see that CROWHURST is receiving such critical praise! Well done to the entire cast and crew! CROWHURST – out this week! CROWHURST will be out in selected theatres as part of a platform release. 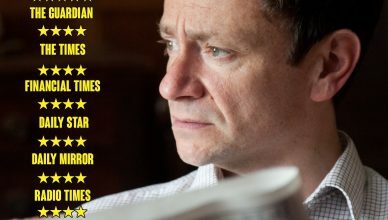 Starting with Empire Walthamstow and Reel Burnley from this Friday 23rd March.